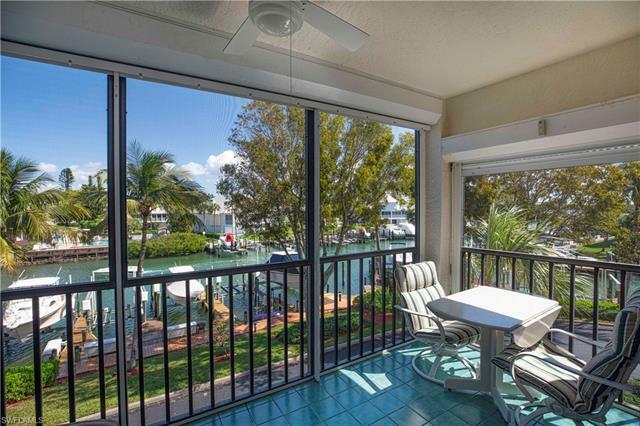 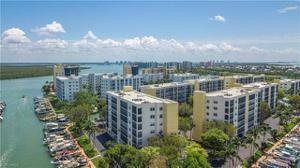 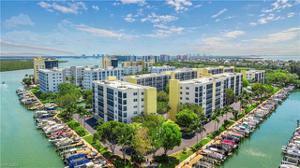 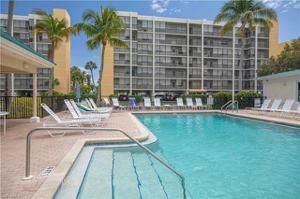 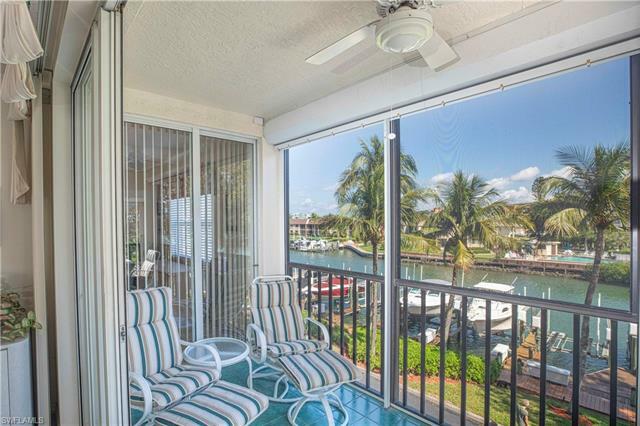 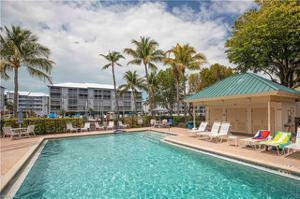 Beautiful WATER VIEWS from the most desirable building in Hibiscus Pointe. 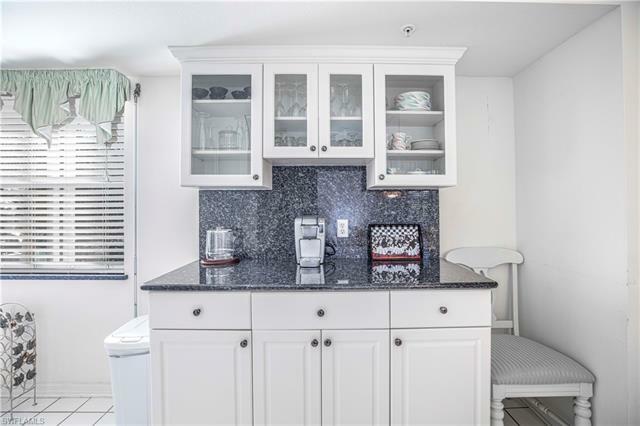 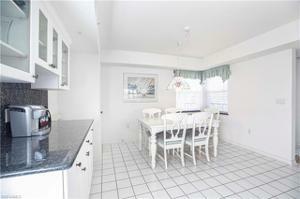 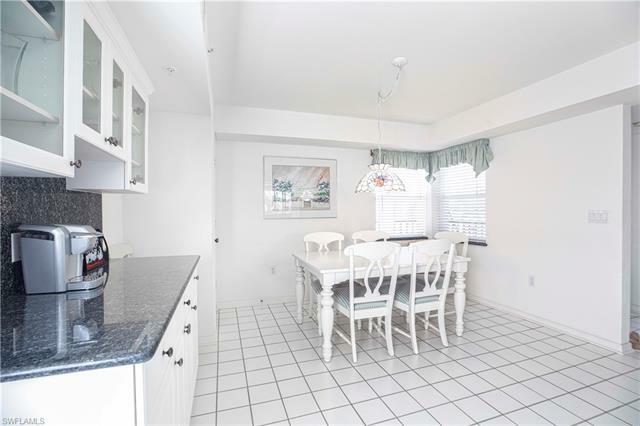 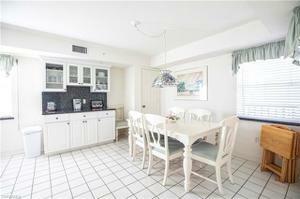 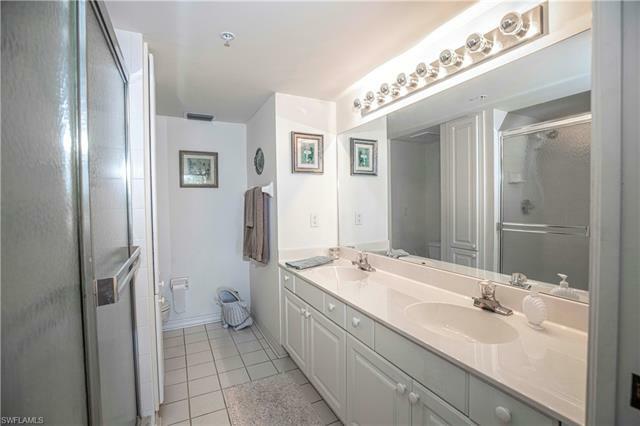 This bright corner unit has the unique floor plan of a HUGE eat in kitchen instead of the 3rd bedroom. 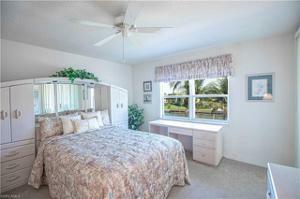 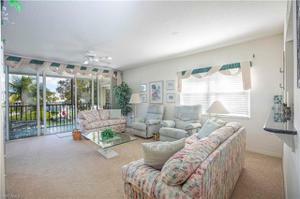 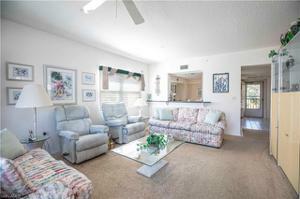 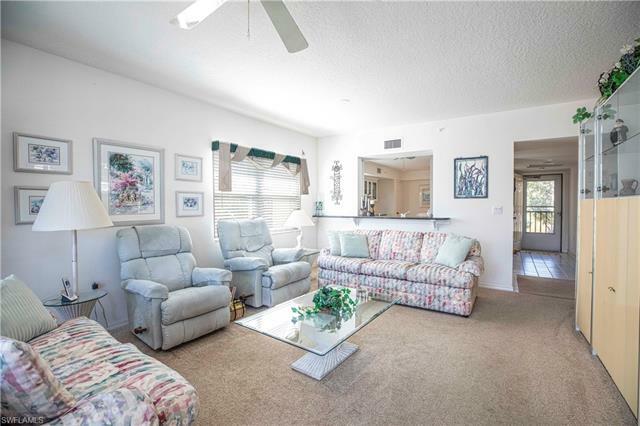 This provides a lot more room in the living area and a great open floor plan. 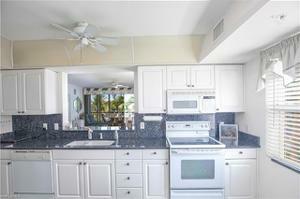 Additional cabinets with glass doors were added in the kitchen/dining area along with granite counter tops. 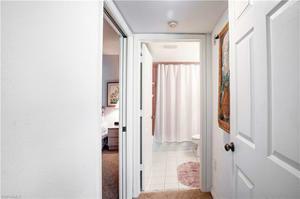 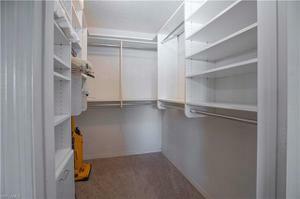 Master walk in closet has built in closet system. 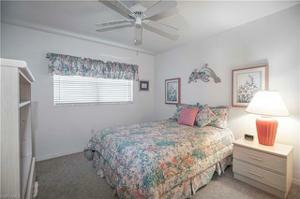 Storm shutters are on all windows and a large storage unit is available on the same floor. 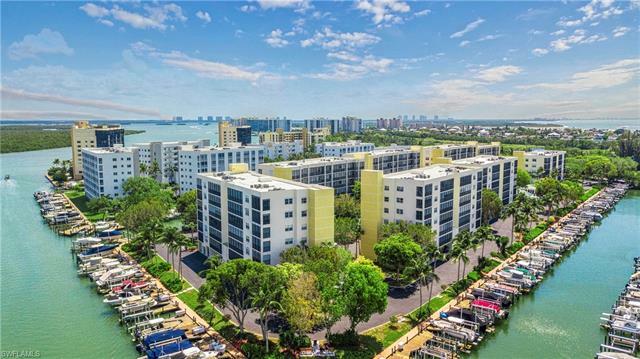 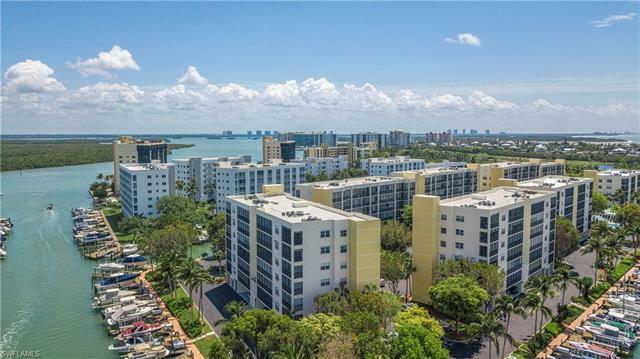 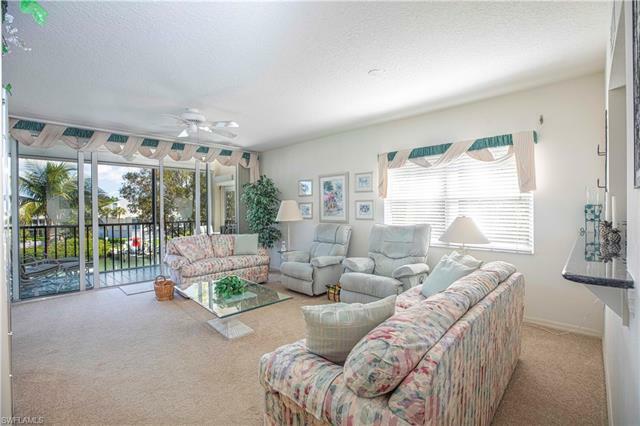 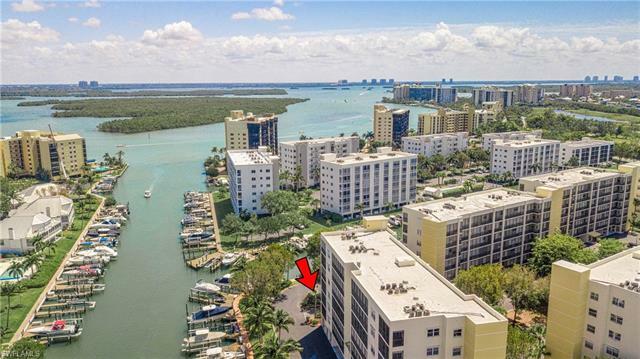 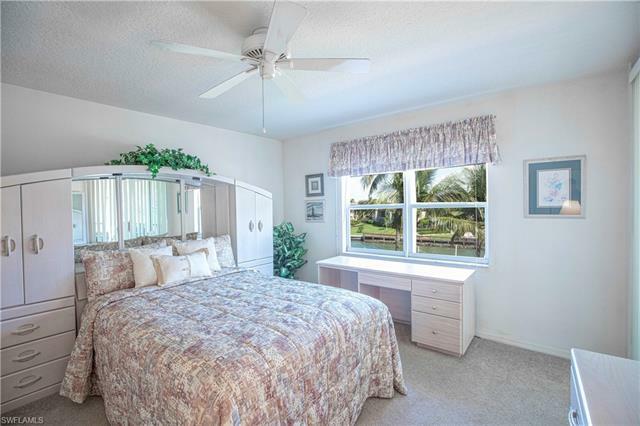 Hibiscus Pointe is a very social community located close to Fish Trap Marina, a short walk to white sand beaches and walk or bike to Lover's Key State Park, a nationally ranked top beach. This is a boater's dream as your just around the corner from Big Carlos Pass so gulf access is only a few short minutes. You have the convenience of the open gulf so close yet protection from the backwater enclaves so the best of both worlds. 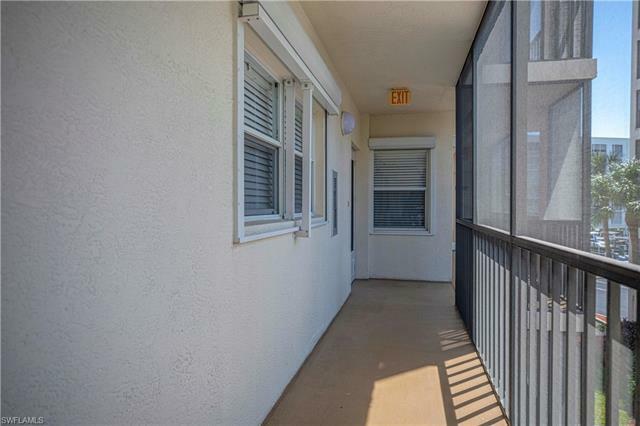 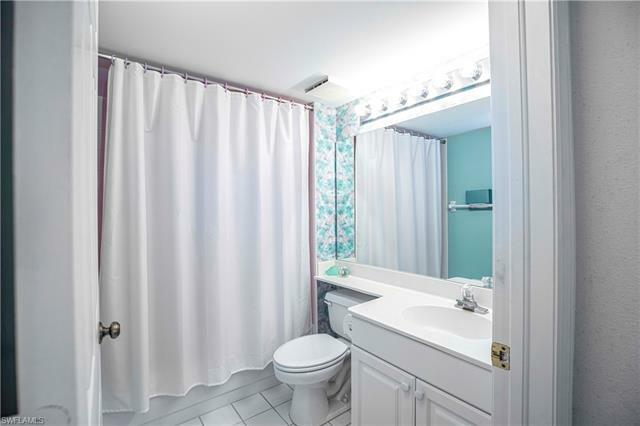 Located on the south end of Fort Myers Beach which is more convenient to get on and off the island and have less traffic yet you're close to restaurants and resorts. 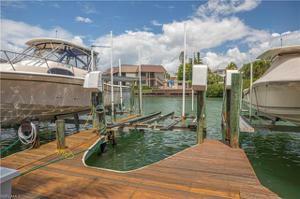 Boat dock available for purchase right below the unit. 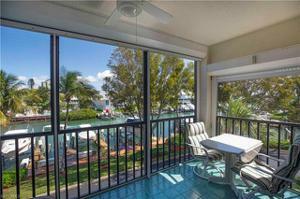 Must see this beautiful location!